Digital line art sets are perfect for card making, scrapbooking, craft projects, diy birthday invitations, party favors, educational materials and So much more. Included you will get. CU (Commercial Use) - You may create items and sell your creation. No License needed. 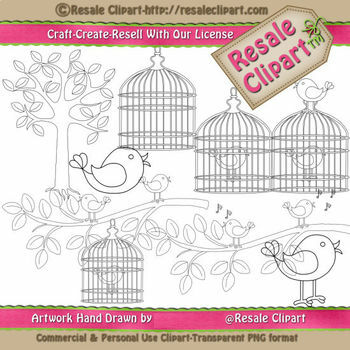 Reseller- You may sell our clipart as is in your store if yo purchase a Reseller license from Resaleclipart.com You may not purchase a license from anyone else claiming to be able to sell our files.